The funeral service for Clayton McWhorter will be held Thurs., Jan. 28 at 2 p.m. at Belmont University’s McAfee Concert Hall. Due to anticipated large attendance, individuals attending the funeral are encouraged to arrive early to park in the nearby Curb Garage, which is an easy 10-minute walk to McAfee. 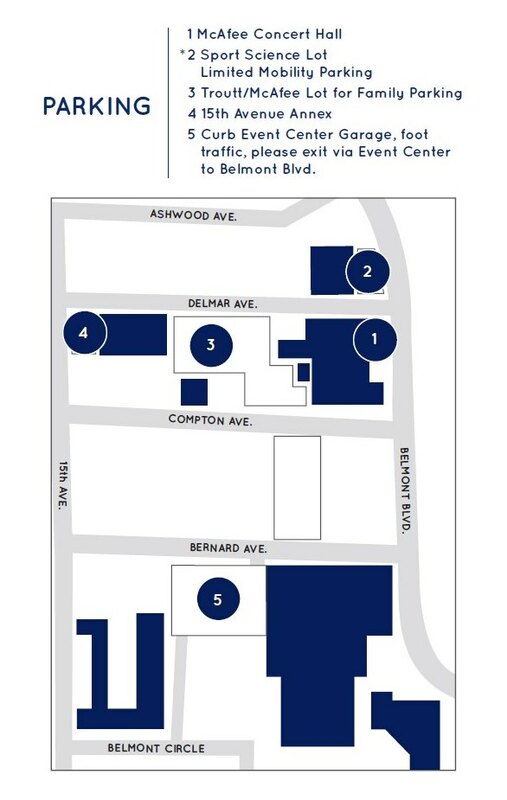 Belmont staff will assist in directing guests to the proper location. Parking adjacent to and behind McAfee will be reserved for family and mobility-impaired attendees.